1) PDM Racing Car logo. 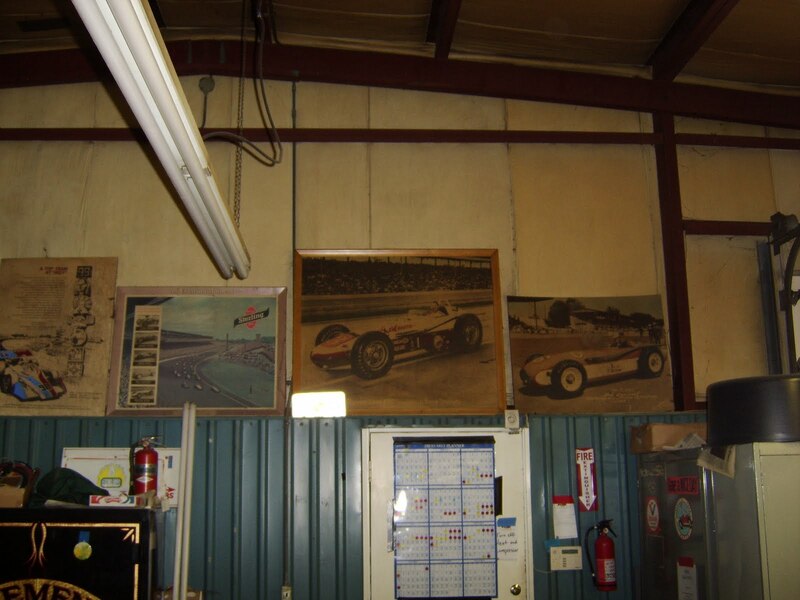 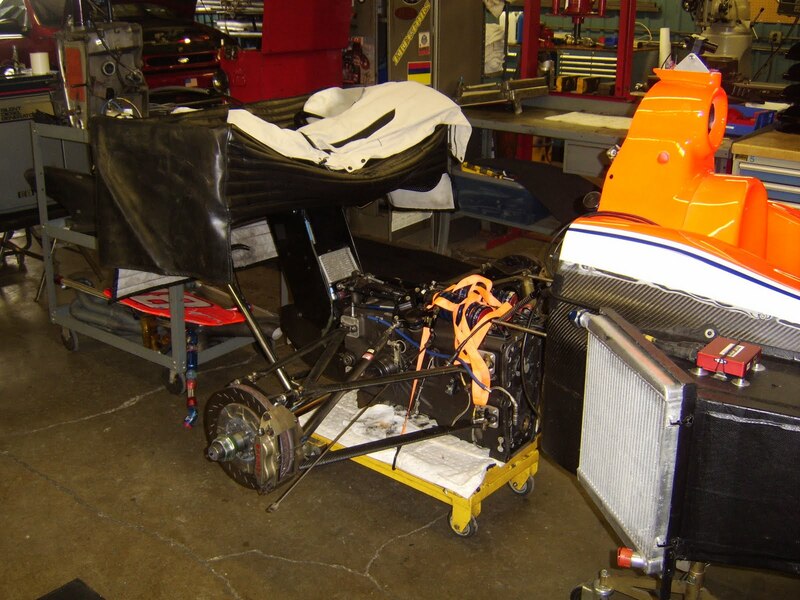 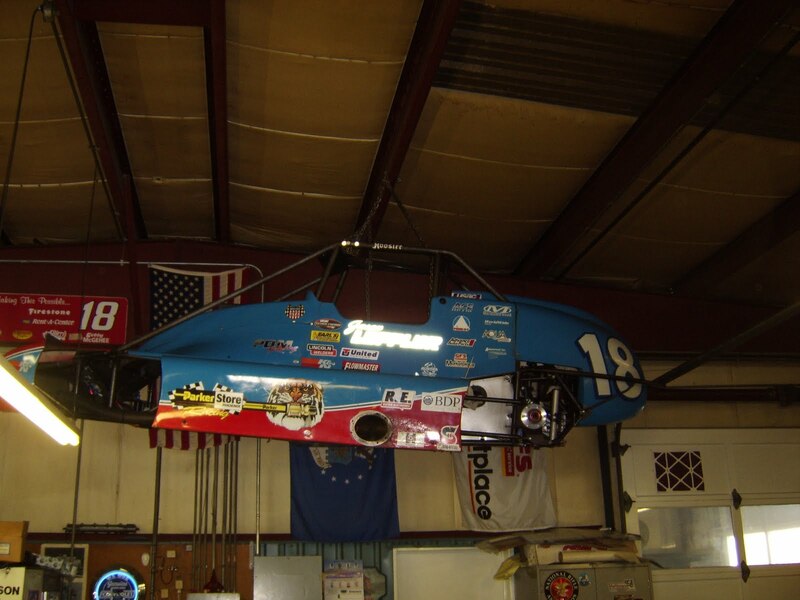 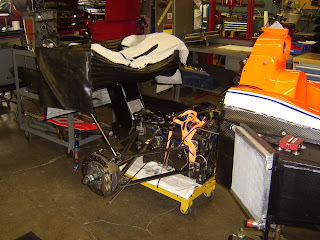 4) Silver Crown car driven by Jason Leffler hangs from the ceiling. 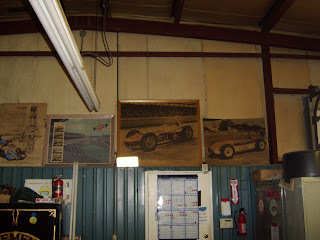 5) A.J. 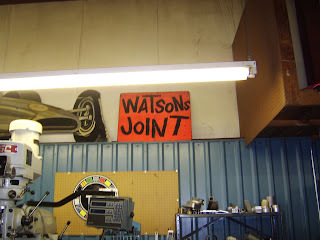 Watson Joint sign.